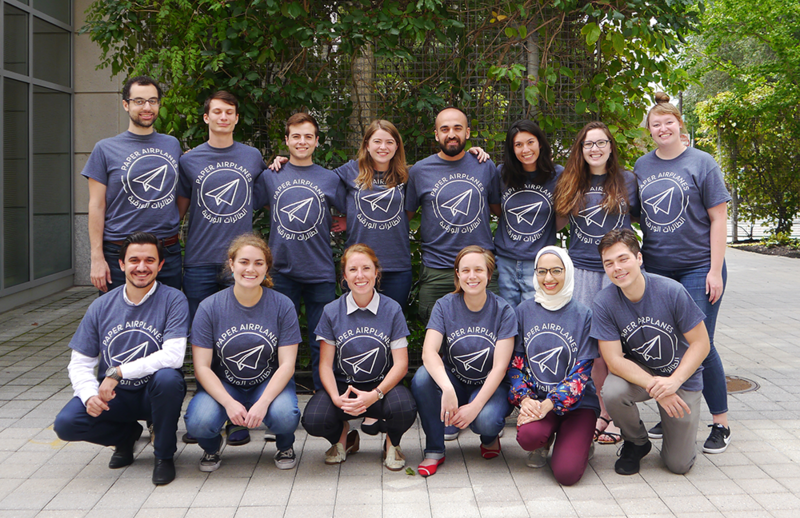 At Paper Airplanes, we teach English and Turkish to youth and adults, computer coding to women, and journalism to citizen journalists in active conflict zones. Your contribution helps us provide language access and education to individuals affected by conflict. Thank you so much for your support!